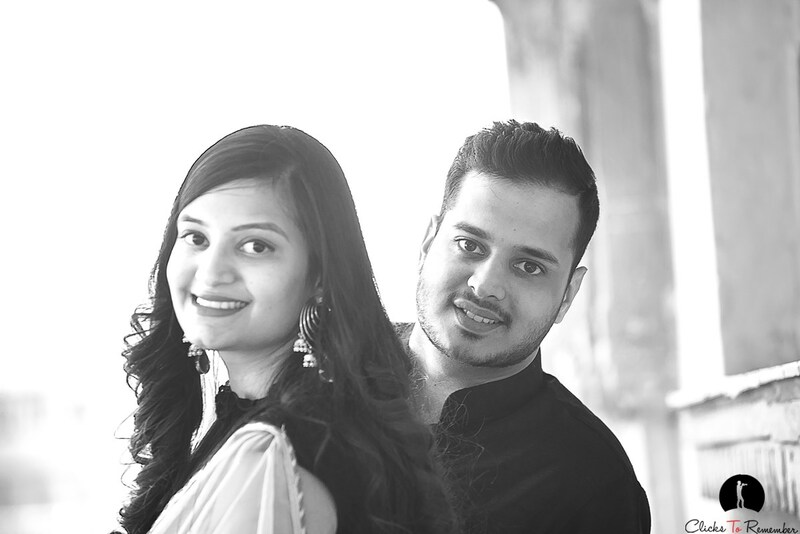 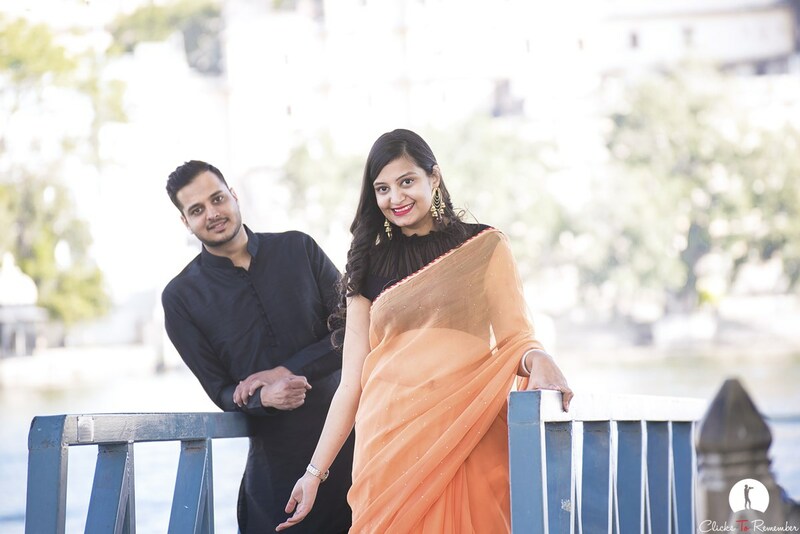 Prewedding photoshoot of a lovely Jaipur couple, Jay & Paridhi, in Udaipur. 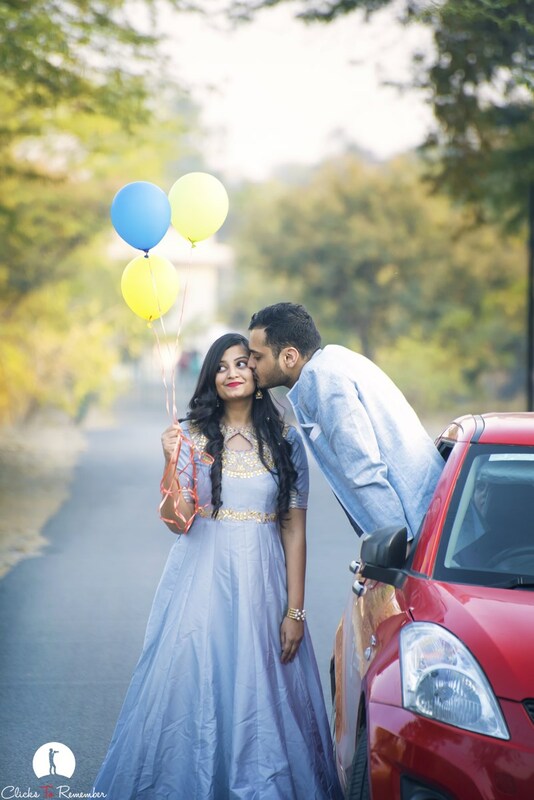 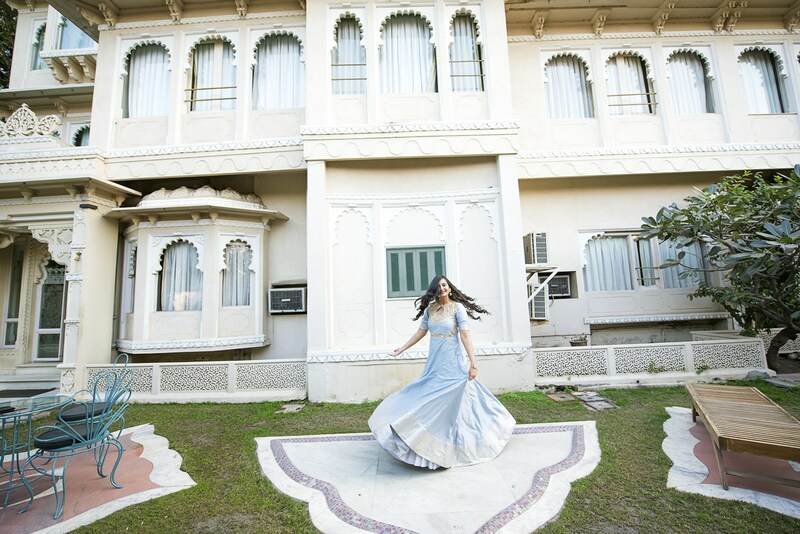 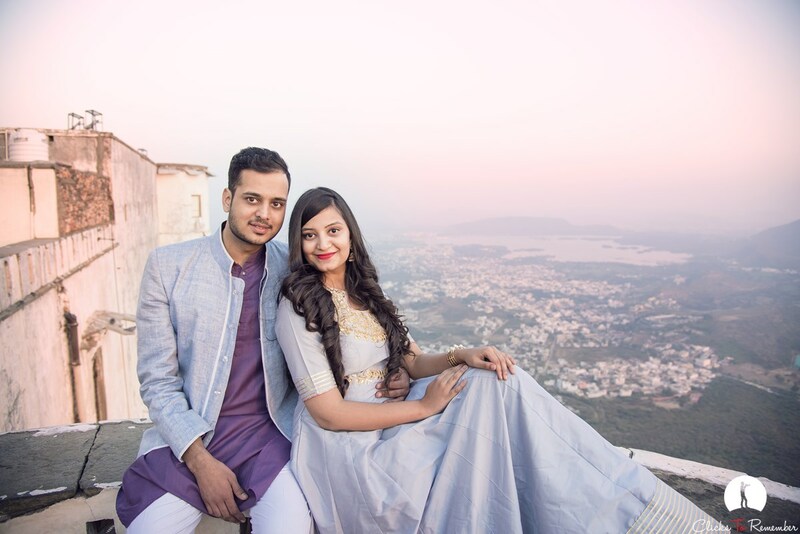 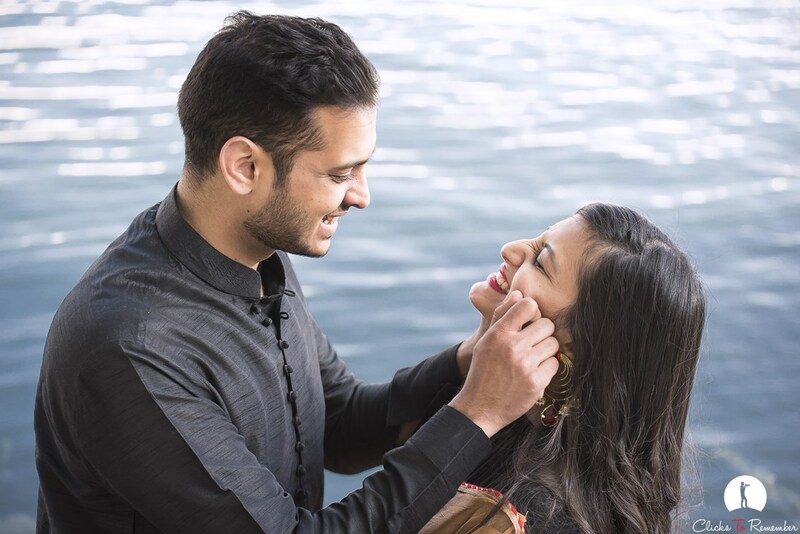 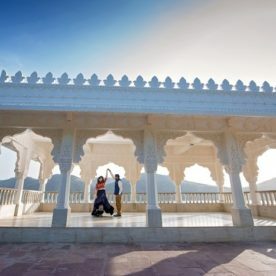 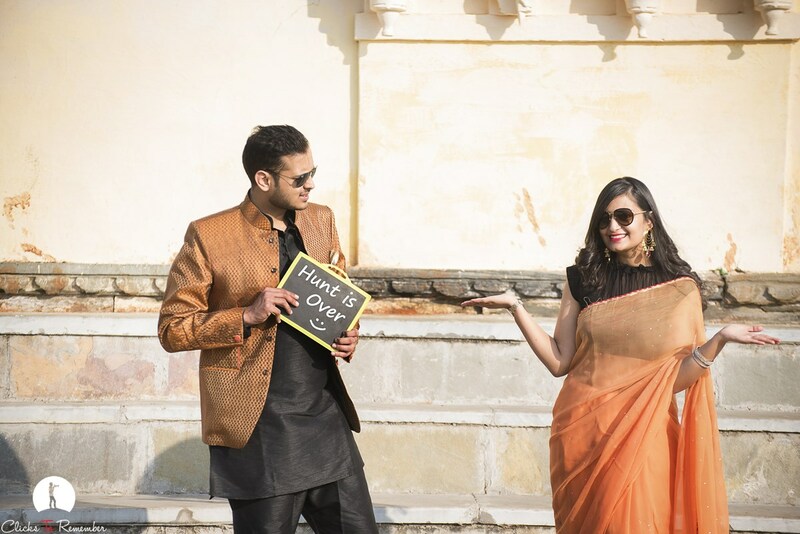 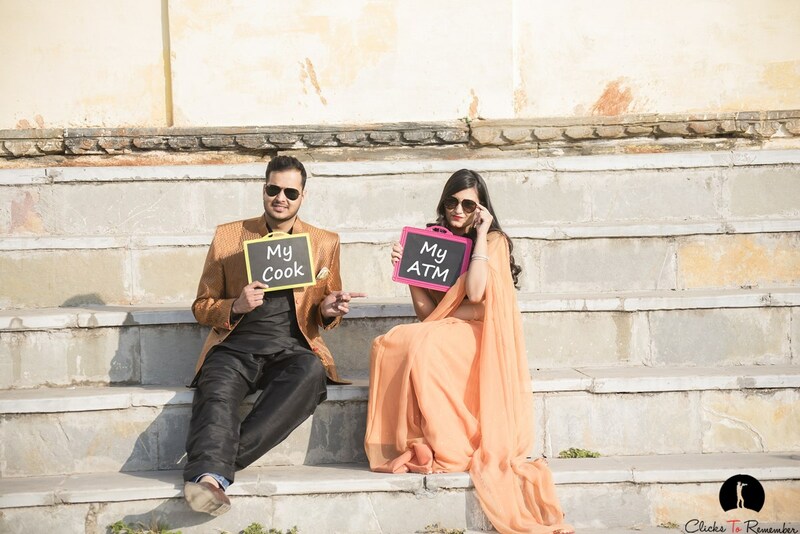 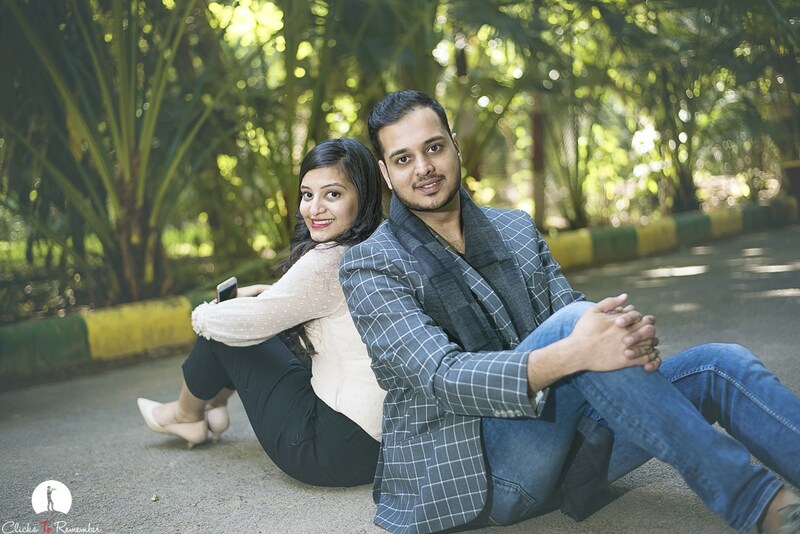 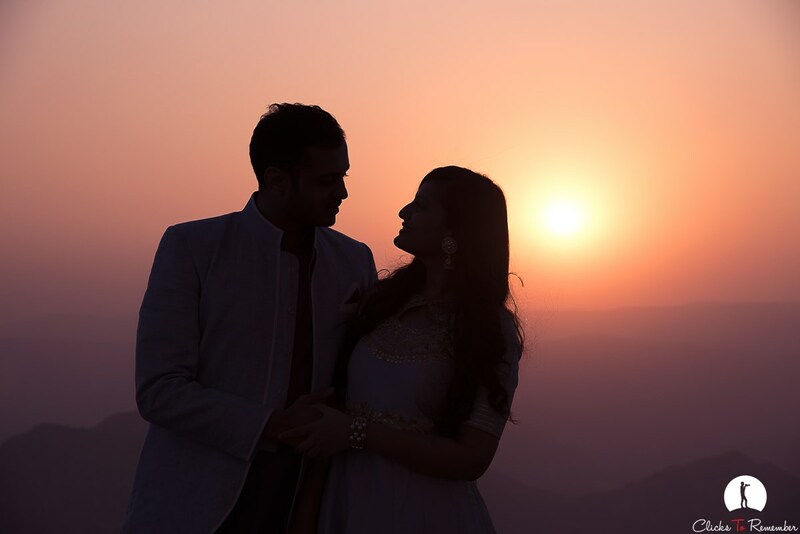 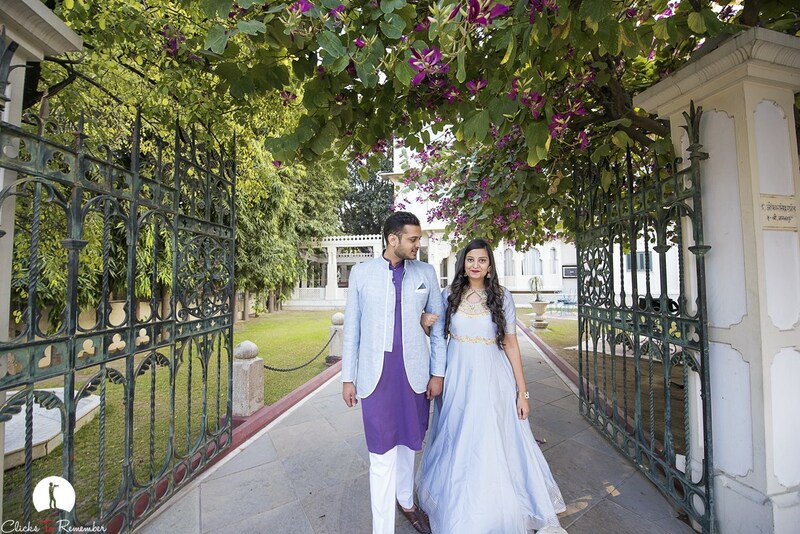 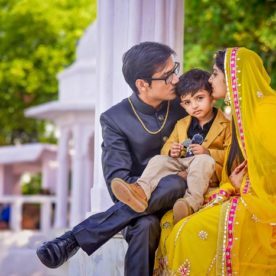 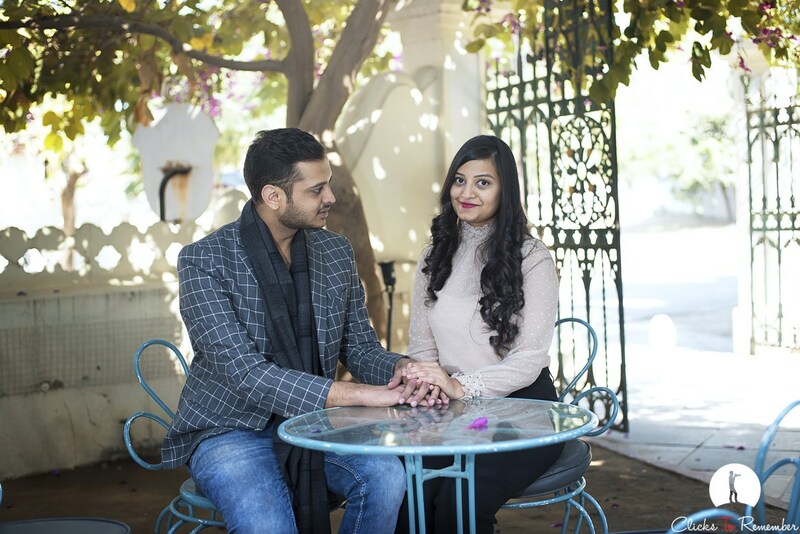 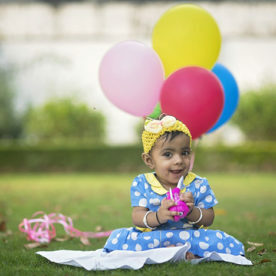 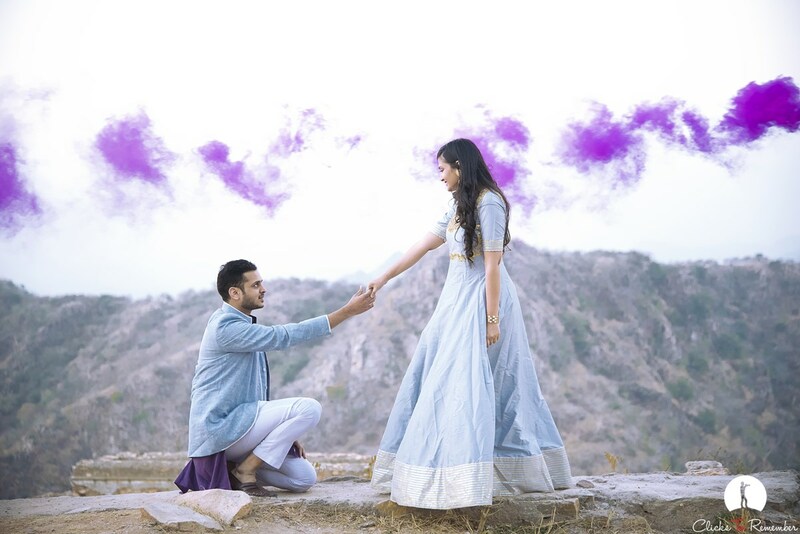 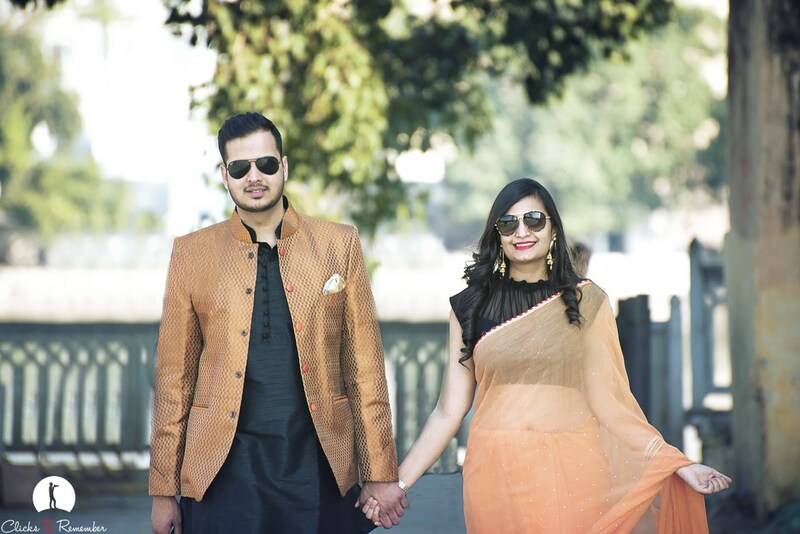 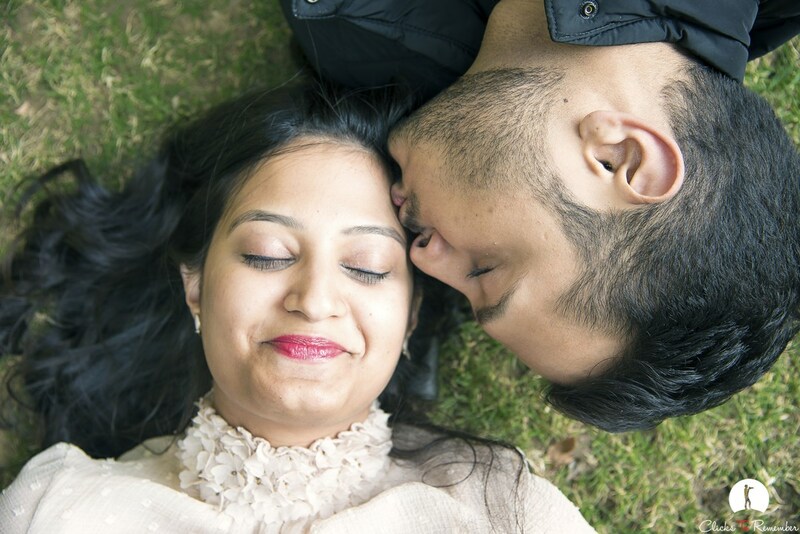 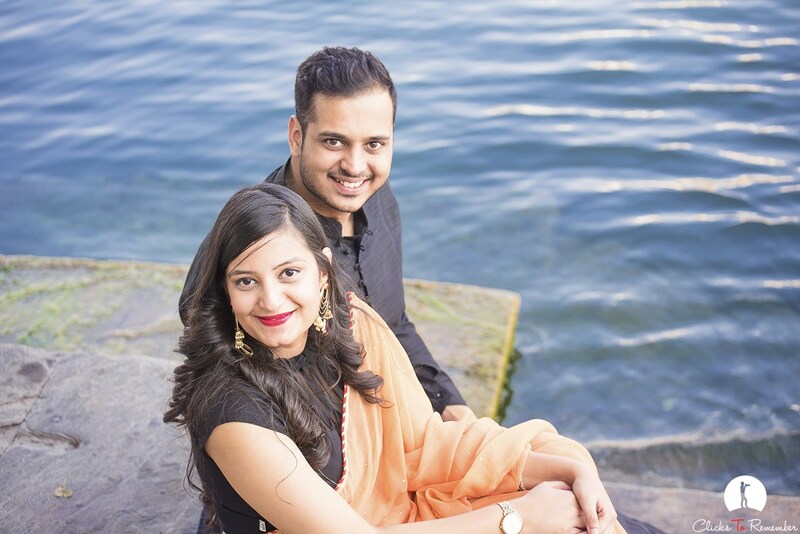 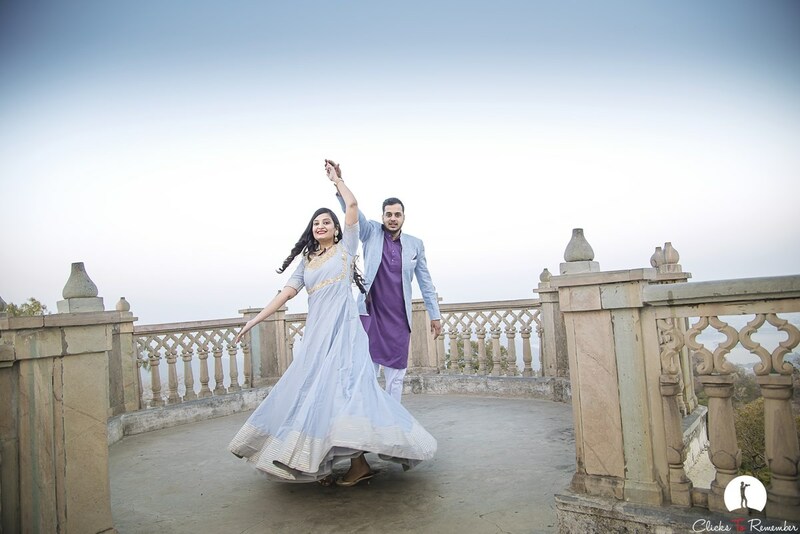 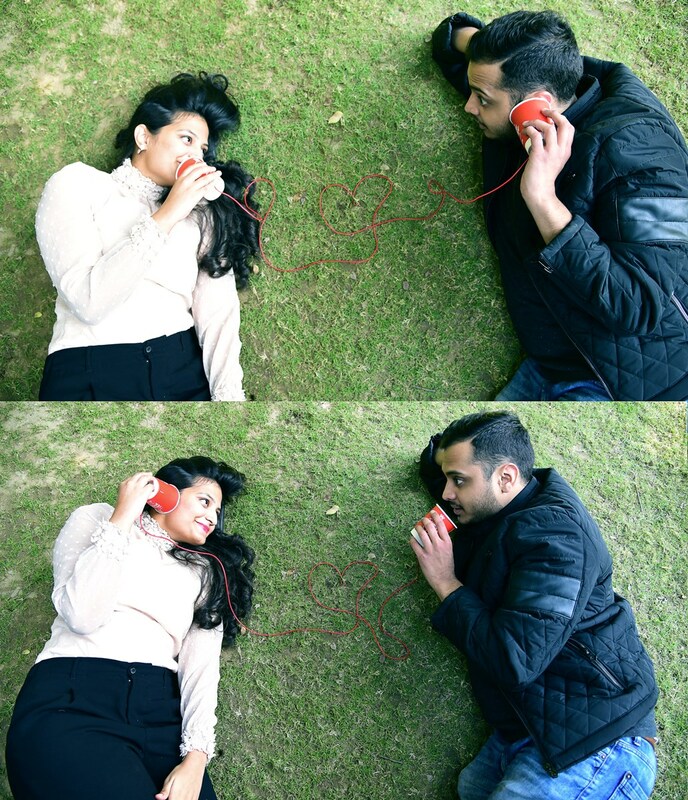 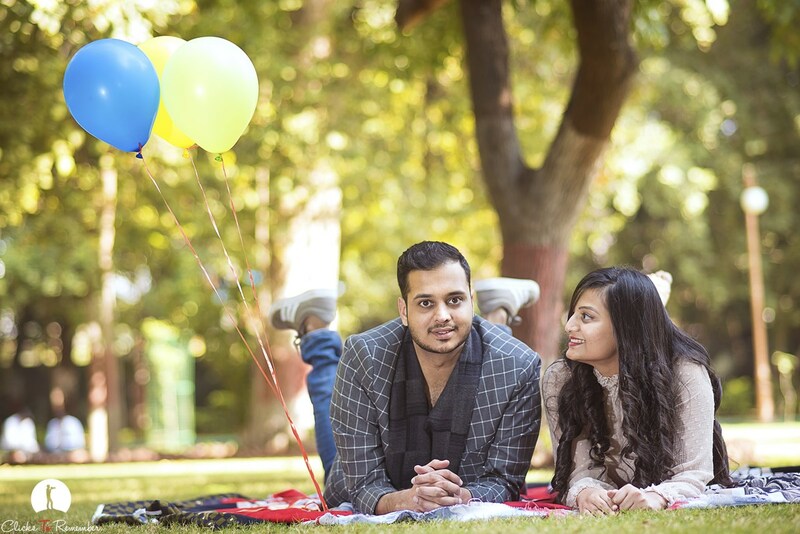 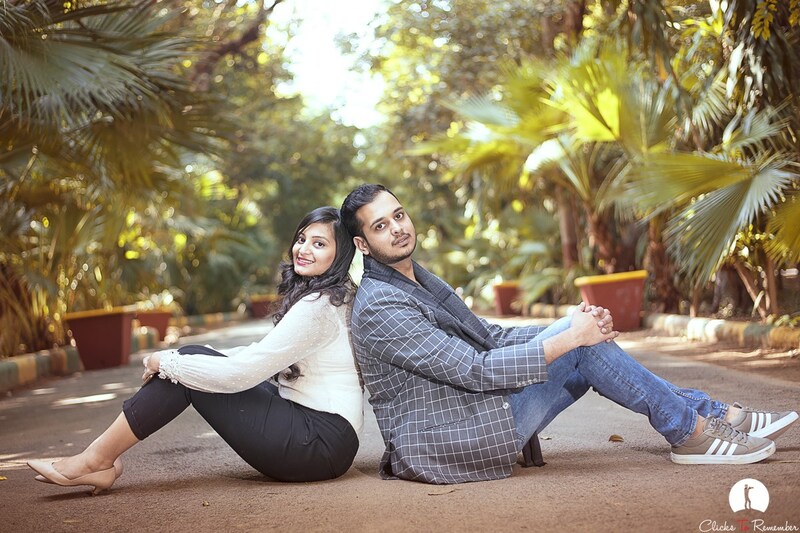 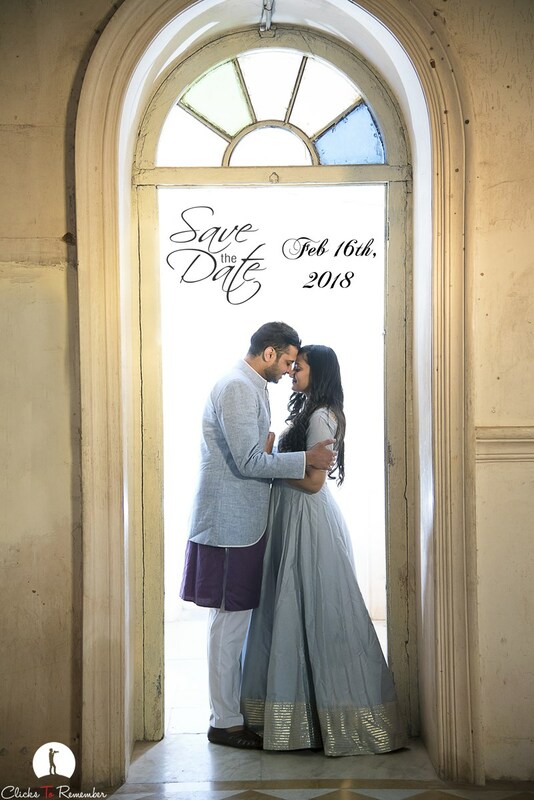 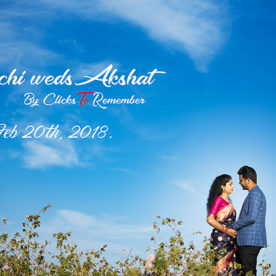 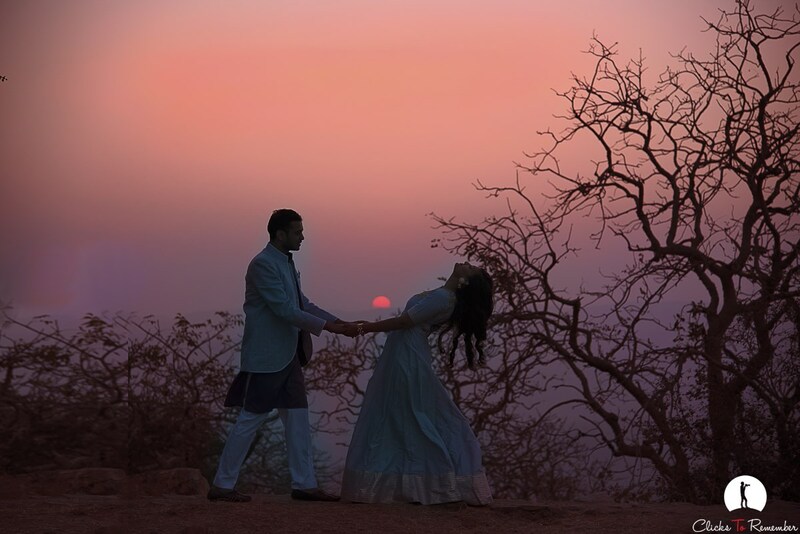 Beautiful prewedding photography of a lovely Jaipur couple, Jay & Paridhi, in Udaipur. 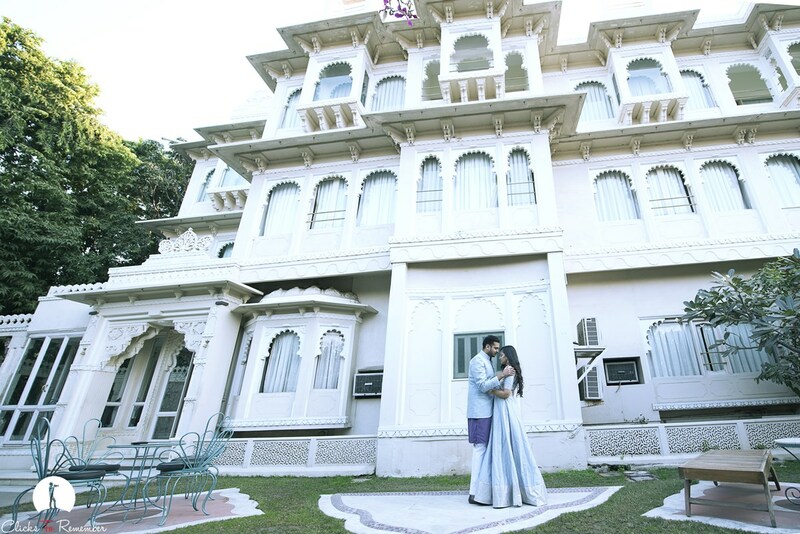 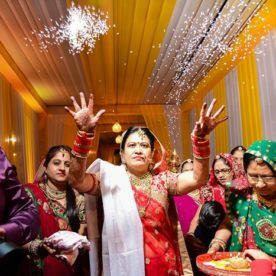 Jay & Paridhi stayed at hotel Ram Pratap Palace where we captured the photos at Fateh Sagar Lake, Gulab Bagh, Ambrai Ghat & Sajjangarh.